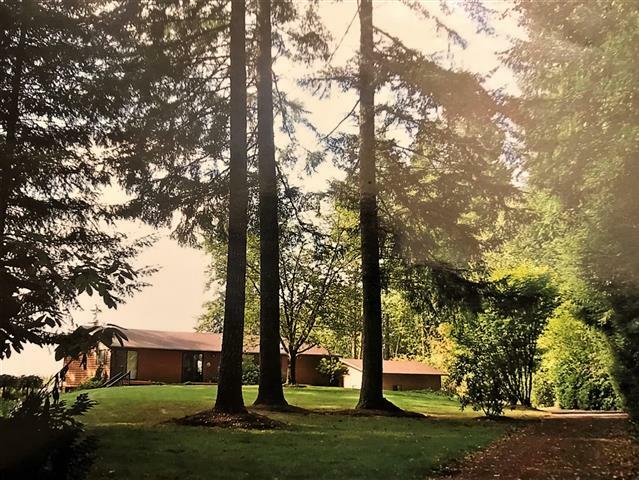 7+ Secluded & private acres with amazing Mount St. Helens & territorial views. This well maintained 3 bed, 3 full bath home has a fully finished daylight basement with attached garage. A great main floor living area, kitchen with island & formal dining rm. The lower level includes 2 large open rooms, a full bath along with a storage room. This home is embraced by mature timbers, sweeping views, shop, RV parking and fenced garden area. Close to Cowlitz fishing, and Mayfield & Riffe Lakes.